Whether your goal is to lose weight, manage your diabetes, reduce your gluten intake, or cut down on refined carbohydrates and sugar, the recipes and advice found here, will help you achieve a healthy and delicious lifestyle. With this fresh take on the low-carb diet, excess sugar and carbs become obsolete in the quest for mouthwatering cuisine. We focus on using whole foods and fresh, high-quality, natural ingredients to create incredible meals for sharing with friends and family. Throughout the website, there are a host of time-tested recipe solutions that will replace your traditional carb cravings with naturally low or no-carb alternatives; food that does not compromise flavor or compensate for carbs with loads of artificial ingredients. Fancy a pizza? Why not! Love pasta? No problem! You don’t need to give up your favorite dishes. Adore mashed potatoes? Can’t live without chocolate cake? Then look no further; here you will find clever recipes that use low-carb ingredients and will give you exceptional results. This low-carb, nutritious version of classic lemon meringue pie offers the same nostalgic flavor with a fraction of the carbs. A buttery pie crust holds a firm, tangy, lemon custard, piled high with luscious French meringue. Pancakes are a lovely Christmas morning breakfast. We’ve elevated the traditional pancake experience by adding orange zest and holiday spices to the batter, and topping with whipped cream and a drizzle of sweet, orange-pistachio syrup. Peppermint bark is one of those quintessential holiday treats; delicious, and loaded with sugar and carbs, until now! This recipe uses sugar-free peppermint candies (sweetened with isomalt, a sugar alcohol that won’t raise blood sugars). 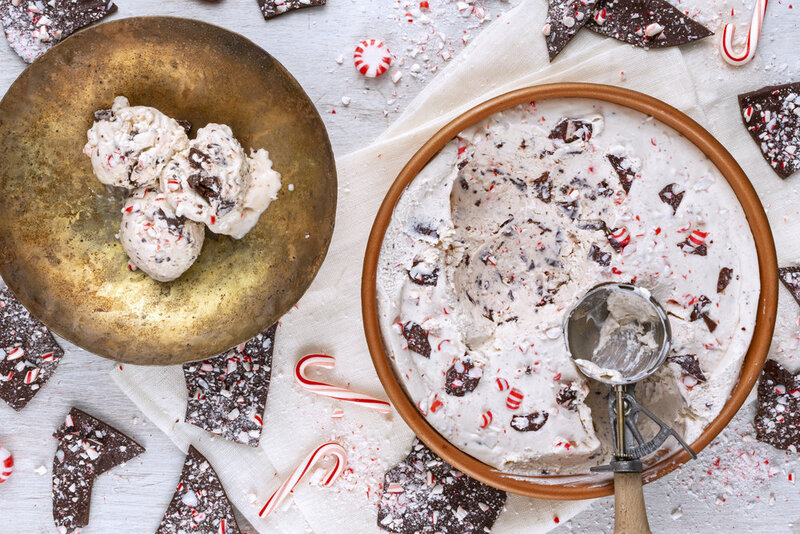 The crushed peppermint candy is sprinkled over low-carb chocolate and mixed into a silky blend of cream cheese and whipped cream, spiked with a cheeky splash of brandy. The finished ice cream requires no churning and the flavor is that of a peppermint-hinted Irish cream; absolutely delicious, and very festive! This impressive dessert is the perfect finale for any holiday celebration. Light, chocolate-almond cake is layered with milk chocolate mousse, hazelnut mousse, finished with a dusting of cocoa & roasted hazelnuts. No one will guess this masterpiece is low-carb and waistline-friendly! This low-carb version of classic pecan pie is virtually indistinguishable from a traditional pecan pie; a buttery, flaky crust filled with a luscious, gooey, fudgy, pecan filling. The trick to creating the signature gooey texture in this pie is not adding too many pecans, many traditional pies call for over 2 cups of pecans, which can cause a low sugar pie to become dry, one cup of pecans in this pie is more than enough to give exceptional pecan flavor, while still leaving the pie tasting like its full sugar counterpart. Elevate this silky pie with whipped cream and chopped pecans––no need for any additional desserts! Spending time with family and friends around the table is what Thanksgiving is all about. It can also be a day of high-carb, high-sugar, over-indulgence. If you follow this delicious menu below, however, you can avoid an unhealthy day without missing out on a fantastic holiday feast. This menu features classic Thanksgiving flavors, transformed into an impressive and beautiful low-carb banquet. These delicious cheesecake bars are excellent for Halloween parties and pumpkin spice lovers. The recipe consists of a buttery, almond pastry topped with a creamy pumpkin cheesecake filling and topped with whipped cream and marzipan pumpkins. 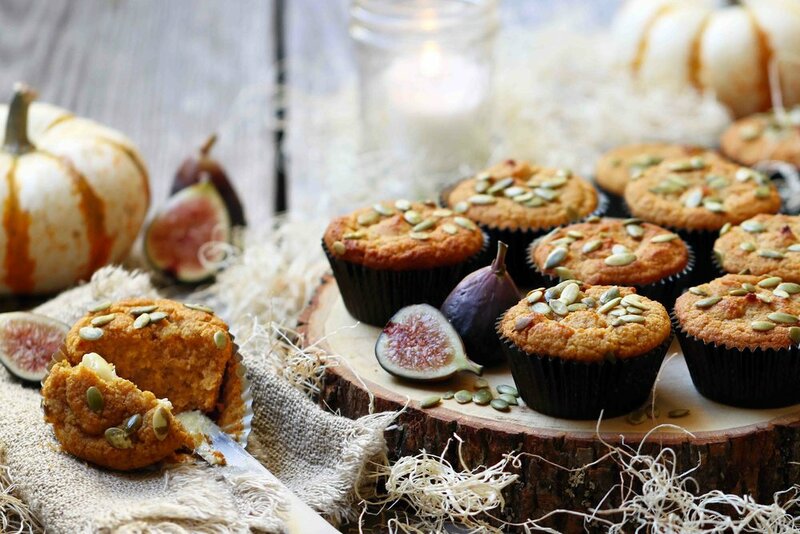 Spiced pumpkin muffins are a must have indulgence to enjoy during the autumn months, especially in October, these light and flavorful muffins make for a delicious breakfast, afternoon snack or healthy Halloween treat. I personally love cutting the muffins in half and spreading thickly with good quality salted butter, they are truly divine. You can also skip the pumpkin seed topping and bake them plain and decorate with cream cheese frosting and a drizzle of raspberry coulis, for a bloody looking Halloween treat without all the carbs and sugar! Bake this aromatic almond-pumpkin batter in individual muffin cups, rather than a loaf pan (which results in an overly heavy bread, due the weight of the almond flour). I love cooking low-carb and for the most part as a trained chef I don’t have many issues transforming a high carb recipe into something with many less carbs. The two biggest challenges I have had are bread and chocolate brownies. I had an absolute killer recipe for regular brownies before going low carb, they were fudgey, buttery, soft with a crunchy top, milky and creamy and arguably the best brownies I’ve ever had. When attempting to develop a low carb brownie, I ran into immediate issues, mainly because sugar is the number one ingredient in a brownie. Although we all know how bad sugar is for us and I certainly avoid it at all costs, there is no denying that it is a wonderful ingredient. The thing about sugar is it makes recipes sticky, fudgey, moist and it is the gold standard when it comes to making successful sweets. 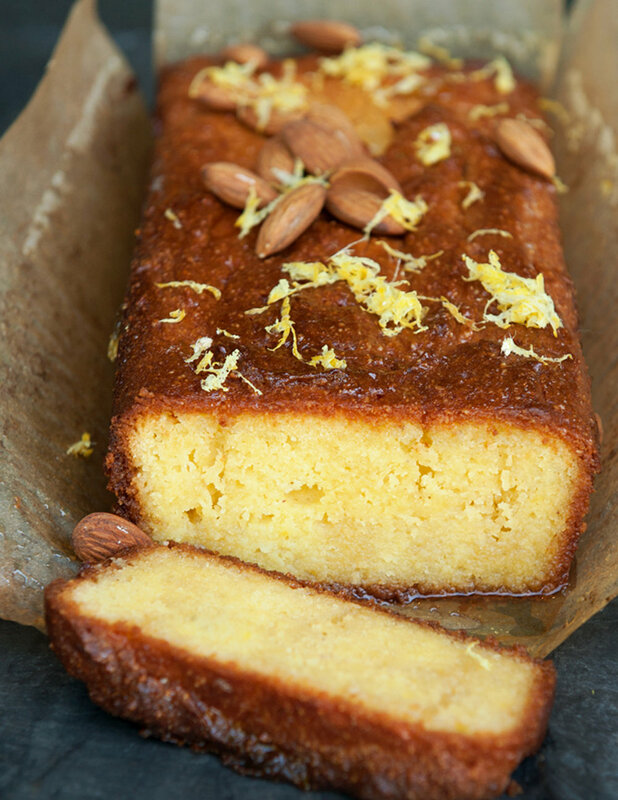 Remove the sugar from a recipe, where the sugar is the main ingredient and it can be difficult, if not impossible to recreate something of the same standard. Even using Sola sweetener, which I developed, I was still having trouble getting to a gold standard recipe that would truly satisfy my taste buds and have the mouthfeel and texture of a regular brownie. I have been working on creating a brownie recipe worthy of posting and signing off on for over 2 years and after much testing and an extra push of having to demo a low-carb brownie recipe on live TV, I finally came up with the perfect recipe. I would argue that these low-carb brownies are the best in the world, yes, they are that good! They are soft and decadent, fudgey and moist, chocolatey, creamy, all the things you need from a brownie. So give these brownies a go and be amazed by the results, I use sola sweetener which is going to give you the best results, see my sweetener guide here, if you can’t get hold of Sola sweetener for other sweetening options.